I saw the chicken sliders on the Pioneer Woman site recently and started craving them. I chose to make them healthier by not adding bacon and cheese and instead topped them with avocado, tomato, onion, and lettuce. 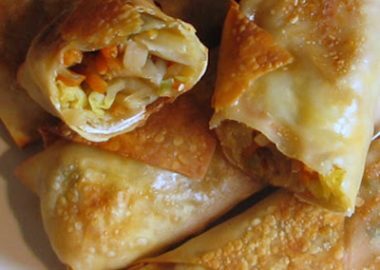 They were super quick and easy to make and they were a huge hit with my family. My son didn’t like the avocado but loved the rest of it and my daughter said they were amazing. My husband and I both loved them too. 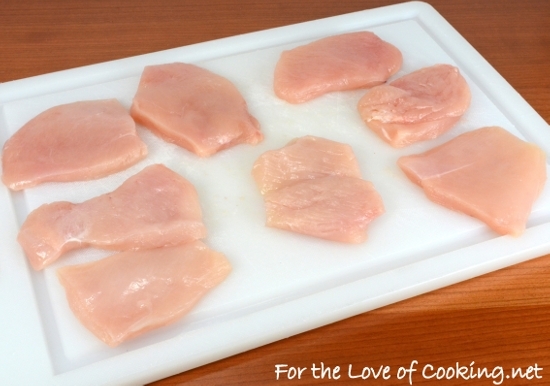 Slice the chicken breasts in half lengthwise (place your hand on the chicken breast then carefully cut horizontally) then cut each portion in half. Lay a piece of wax paper on top and pound them gently with a mallet until they are even in thickness. Season each side with sea salt, freshly cracked pepper, and garlic powder, to taste. 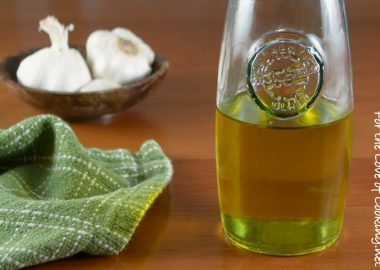 Coat a grill pan with the olive oil and heat over medium heat. 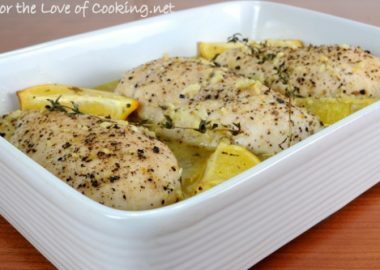 Once the pan is hot, add the chicken and cook for a few minutes until golden brown then flip over and cook for another 2 minutes, or until cooked through. 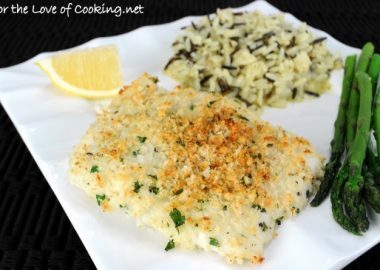 Remove from the pan and set on a plate with a tin foil tent placed loosely on top. Place the slider buns in the grill pan and let them toast for a few minutes; remove from the pan and spread some mayonnaise on the bun. 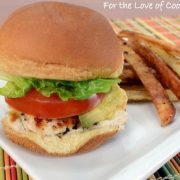 Place a piece of chicken on the bottom bun followed by avocado, tomato, onion, and lettuce followed by the top of the bun. Serve immediately and enjoy. 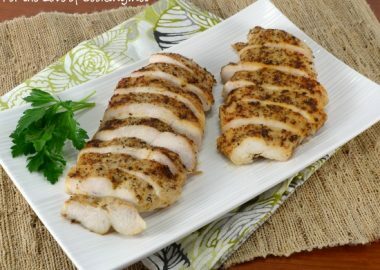 Slice the chicken breasts in half lengthwise (place your hand on the chicken breast then carefully cut horizontally) then cut each portion in half. Lay a piece of wax paper on top and pound them gently with a mallet until they are even in thickness. 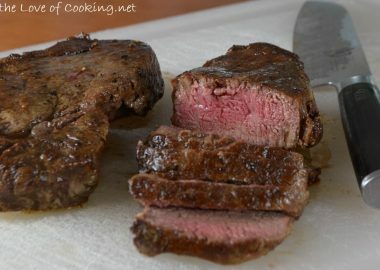 Season each side with sea salt, freshly cracked pepper, and garlic powder, to taste. Those look so healthy and tasty!!! SO glad to hear that you are all feeling much better! Also, that your back is better! What a relief!!! I love your lighter twist on this! I love sliders and these are a nice change from the unhealthy ones I’ve been having. Avocado is a nice touch to this. Lovely post Pam. Good morning Pam, Sounds like one delicious dinner! So healthy and tasty!! This looks like a must-try! So glad you are cooking again (and feeling better)! I love that the chicken is left whole and ground chicken is not used so there are no fillers in burgers so these are just tasty little bites. Yum, Pam! They look so good! Did you make those fries, too? I am super obsessed with topping everything with avocado lately. Seriously, don’t you think it makes life so much better? sliders are so fun! these look just delicious! i love the healthed up version! So glad your husband loved yours as well as his. Maybe he was trying to tell you to make more the next time? 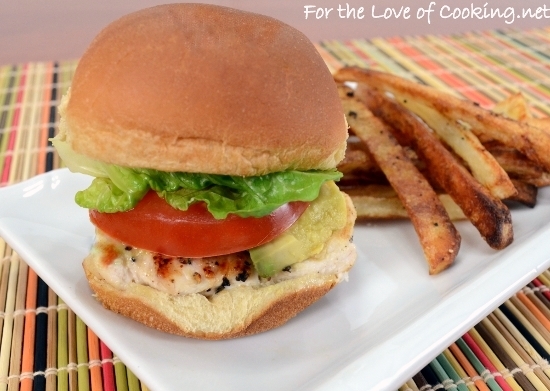 Chicken sandwiches are wonderful, and little ones would be so much fun! 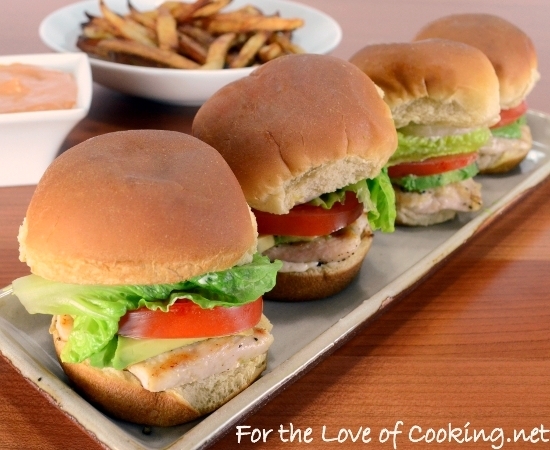 Sliders are the best and these look perfect for a spring picnic! Lovely, easy recipe Pam. The more avocado the better! I think my family would love these! 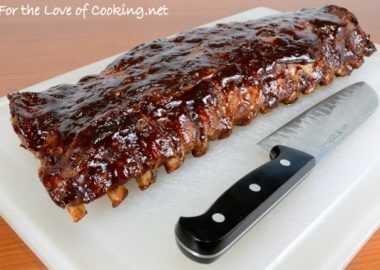 I am definitely going to make them soon. Thanks for the idea! I love mayo on my fries. Sliders are always fun to eat! Any sandwich with avocado is my kind of food. 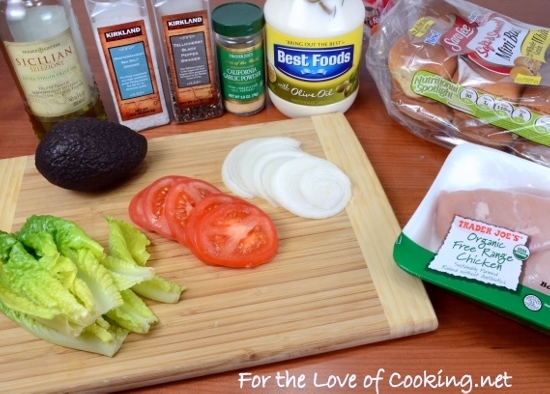 These sound super yummy, I love the avocado used to top this slider. These look not only delicious, also very healthy, Pam. Came across your site yesterday and saw the sliders. Made them for my family and they loved them! Thanks. You had me at chicken and avacado. Seriously, such a fantastic combination. I saw a recipe for avacado chicken salad and since then have been craving both. i’ve always been somewhat amused that we call these little things sliders. why? regardless, this batch looks tasty! I love sliders because you can make each one a little different! These combine some of my favorite things. Those look easy and great, Pam. I bet they disappeared. These look so good!! Definitely making!